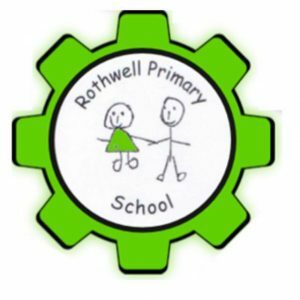 Rothwell Primary School Kidzclub runs before and after school each day for children aged 4 to 12. The purpose of this is to provide parents and carers with a safe, reliable and fun before and after school childcare option. Children are also provided with tea. For your children, our after school club has a very relaxed feel. 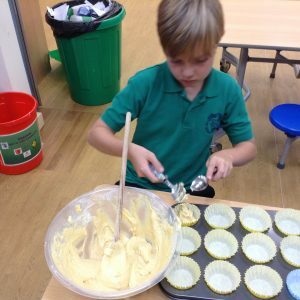 We fully appreciate that children may be tired at the end of a long school day and may simply just want to ‘chill out’ during their time with us. 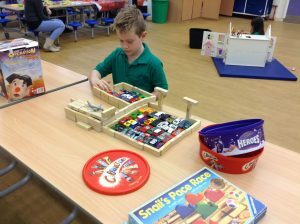 Children are encouraged to choose the activities they wish to take part in and the emphasis is very much on supervised free play, giving children a chance to catch up with friends or make new ones.